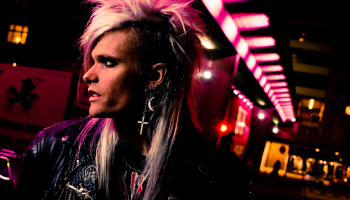 The new single Generation Wild will premiere on Swedens Bandit Rock radio this Friday at 07:30. 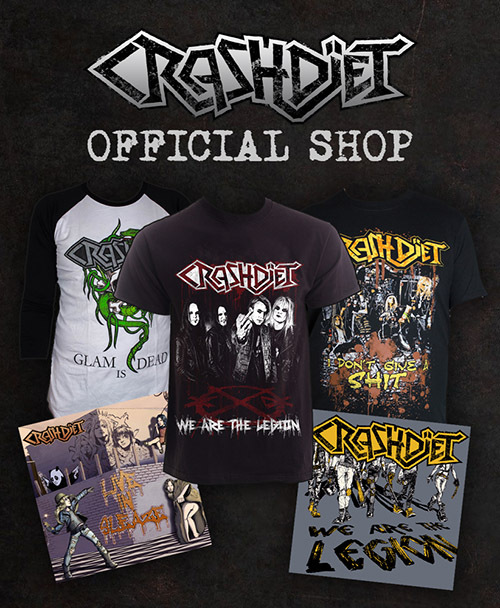 The single will exclusively be release together with Sweden Rock Magazine in the last week of February. If you´re a subscriber of the magazine you are guaranteed a copy! MAKE A REQUEST FOR THE SONG ON BANDIT RADIO HERE!! 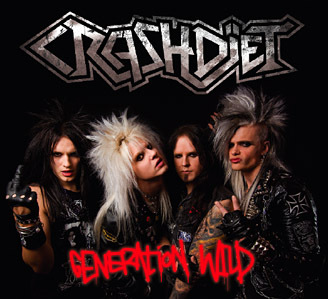 The album, also entitled Generation Wild, will be released through Gain/Sony Music on April 14th. - We are extremely satisfied with this album. After writing over 50 songs, we have chosen the 10 absolute finest for the album. Now we´re ready to tour the world! See you at the Rest in Sleaze Festival! Simon Cruz featured in Scandinavian podcast airing tonight! 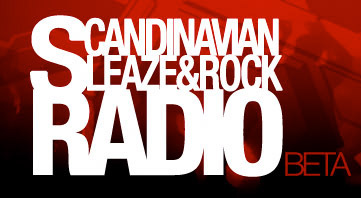 Simon Cruz will take part in the Scandinavian Sleaze & Rock radio/podcast tonight at 19:00. We would like everyone to take a moment to remember Dave Lepard and his legacy. Four years have passed and it sometimes feels like you were here yesterday.